Great News for Polyvore Users At Last! Polyvore users have had it tough over the past few weeks. One day they were talking with their friends online, and sharing their wonderful creative sets with the world. Hours of time and effort went into these sets as Polyvore users had found a place where they can showcase their creative talents. However, when Polyvore was shut down without warning recently, its users were left high and dry. You can imagine how devastated they must have felt. Understandably, many turned to social media to vent their frustration and anger. There is Good News for Polyvore Users! No sooner had the news that Polyvore had been closed by its new owners, Ssense, then Fashmates quickly jumped in to help. Fashmates were as shocked and devastated as Polyvore users. That is because we honor our users, and have worked hard to build up a relationship of respect and trust. What Next for Polyvore Users? Fashmates recommends that all Polyvore users registers with them for free. Then they can easily import their sets and start creating again. 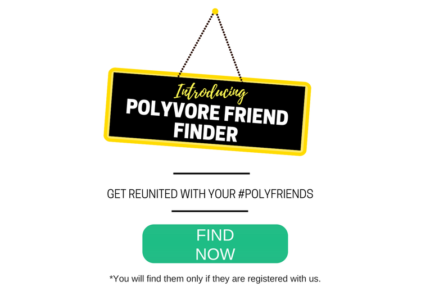 There is also a FriendFinder which allows all ex-Polyvore users to reconnect with the community that once supported them. If you were hurt by the Polyvore collapse, then don’t worry. Fashmates has some very good news for you! 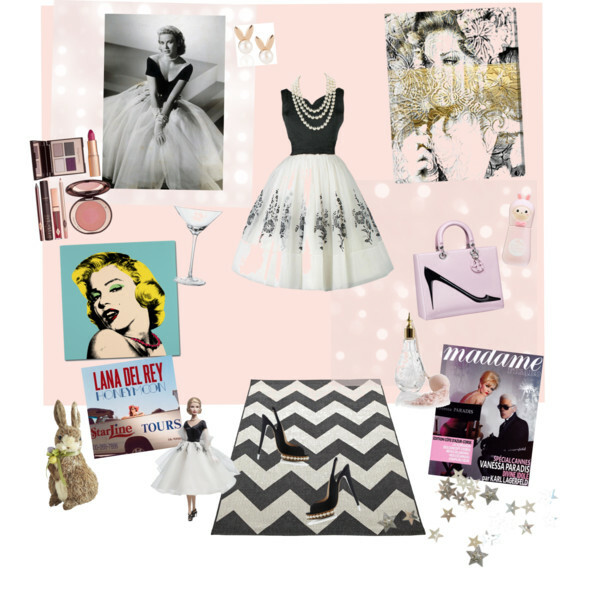 Find out how Fashmates is good news for Polyvore customers just like you here.